The state of Vermont’s lone black female lawmaker, Rep. Ruqaiyah “Kiah” Morris (D-Bennington), announced that she will not be running for re-election this year, in part because of the overwhelming amount of racist threats she’s received. Morris, who won the Democratic nomination earlier this month, shared her decision to withdraw her candidacy last Friday on Facebook. If elected, it would have been her third term as a representative for the state’s House. “The last four years of service have been incredible; an enormous honor and significant responsibility,” Morris wrote. “The last two years have been emotionally difficult for many. Political discourse, and in particular within the sphere of social media has been divisive, inflammatory and at times, even dangerous. “It is my hope that as a state, we will continue to demand greater support and protections for one another from those forces which seek to divide and destroy our communities,” she added, along with a list of her accomplishments working within the Vermont legislature. As NECN.com reports, Vermont Gov. 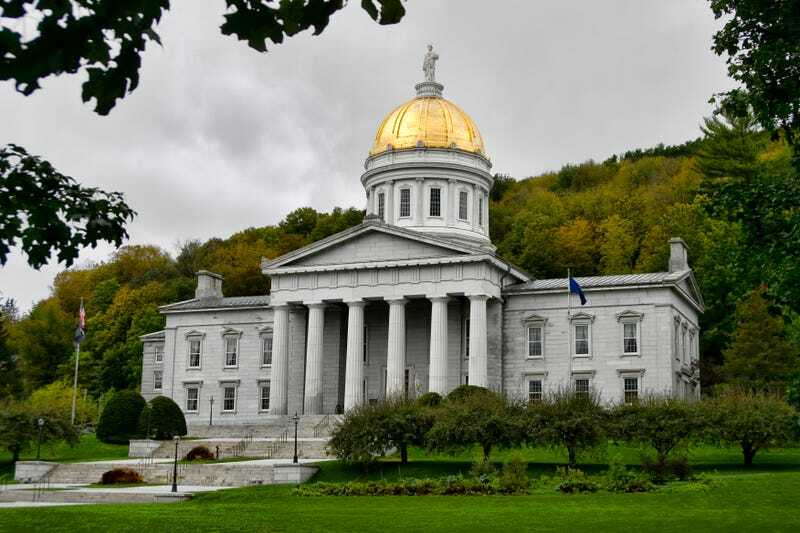 Phil Scott, a Republican, expressed disappointment in the climate that forced Morris’ resignation. Earlier this month, Vermont state NAACP Director Tabitha Pohl-Moore released a statement calling out the hateful vitriol directed at Morris. “It may be easy to think of this as everyday political dissent until one examines the reality that not one other legislator is facing the same level of vitriol or personal attack,” the Aug. 9 press release read.